The rest of my list will be an assortment of clothing items and a few crafts here and there. I plan to definitely get more of those stylish clutch purses done in more colors and even get some made to sell to some of my friends. 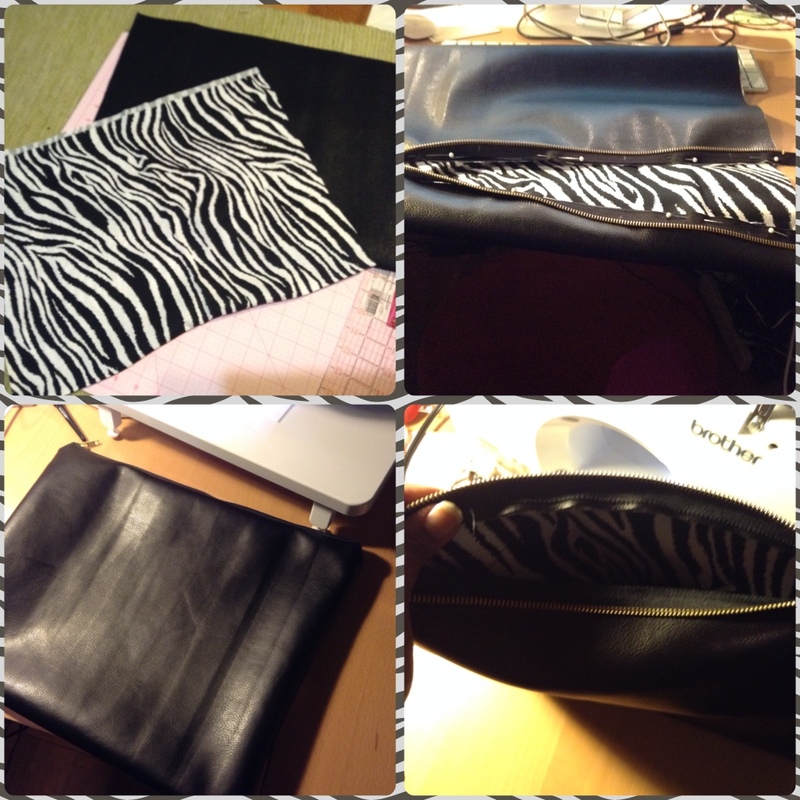 I did this cool DIY of a clutch that looks like the one from American Apparel a while back and it was a success. I need a bit more practice, but I see a few more coming in the very near future. 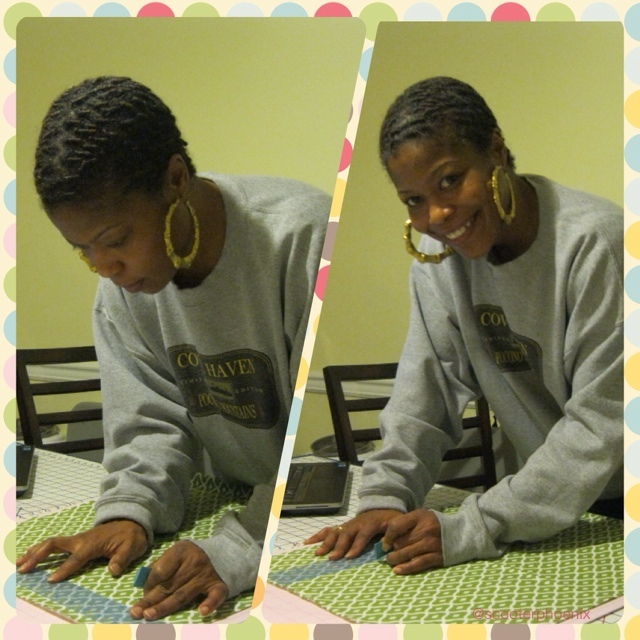 I can’t wait to see what creations develop. 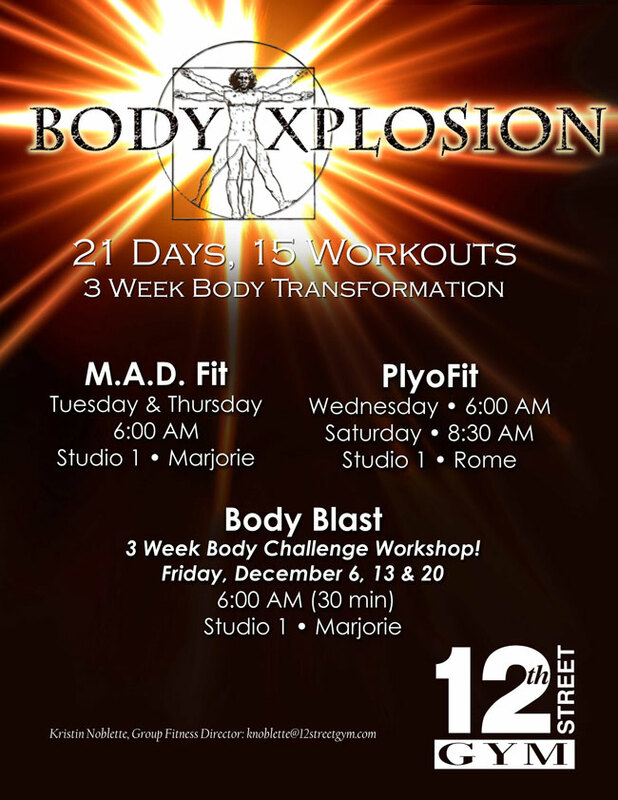 I teach SPINNING a local gym and there has been buzz about a new fitness challenge, the Body Xplosion: 3 Week Body Transformation. 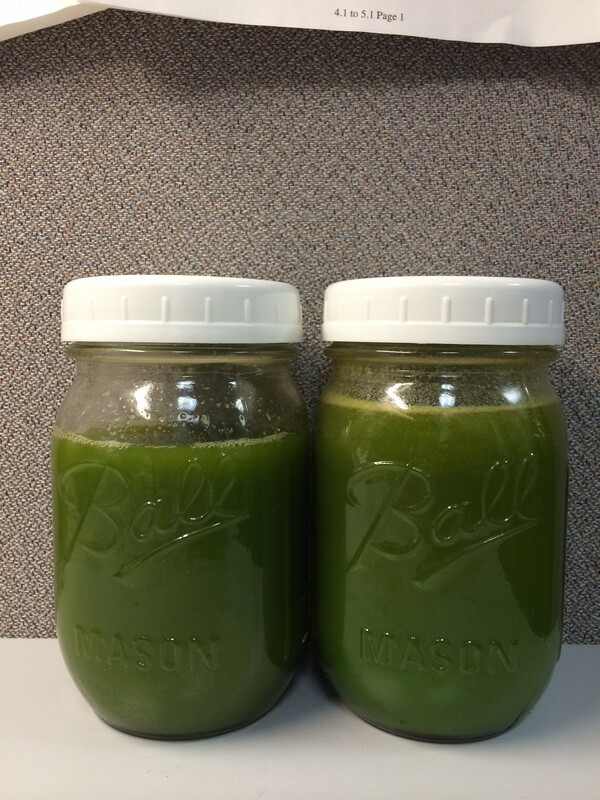 I wasn’t the slightest bit interested with all of my ailments, but a fellow gym goer talked me into giving it a try. I’d missed the first day sign up, but was lucky enough to catch it on the second day. Day two was the fitness assessment and BOY was I shocked to see just how unfit I’ve become after 3 months without working out. My saving grace was that I paired up with a fit little lady named Jen (who chose ME for her partner 🙂 and we put in WERK! The class started with a very intense cardio workout, chocked full of lunges, jumps, squats and jacks. I worked up a sweat so fast, that HAD to be a sign for what was to come. Next stop, the basketball court. It was set up in stations that were there to measure the number of activities we could perform in 1 minute. We flew around those stations and counted out planks, burpees, pushups, hammer curls, jump rope, sit ups. sprints, running stairs, box jumps (yeah, NO) and other activities. Jen and me sweated through the list and counted for each other. She is so inspiring and a pleasure to work with. The calorie burn was a good one ( 59 minutes-641 calories 15% from fat). Day three was headed up by Rome, another one of 12th Street’s trainers. He explained the rules of the challenge and it is in the same vein as the Biggest Loser; we’re on teams (Team Marjorie & Team Rome) we swim or sink as a team. The winner (2 women 1 man) will get a boat load of gym freebies, makeovers, the whole shebang! The makeover is incentive enough for me to get up for the next 3 weeks and bang it out. After the overview, on to the warmup. The warmup felt more like a full fledged workout. When he dragged out the kettlebells and dumbbells, I had to cringe. Kettlebells = Knee overuse. After the ‘warm up’ he explained all of the stations and I can honestly say, I’ve only done two of these moves before (skipping rope & planks on a bosu with a medicine ball). Three TRX stations doing some hunger games x 300 moves, moving that heavy rope (while standing on a bosu) and Rome’s thunderdome, the area where he throws it out and you catch it. Today was some sort of burpee jack thing and it did me IN quick. Since there was a lot of set up and going over the moves, we didn’t get a full hour in (I stopped my watch for a bit so not to skew my numbers), but it was intense and mad challenging none the less ( 40 minutes- 395 calories 17% from fat). I’m looking forward to day 4 (3 for me) tomorrow. Marjorie is on deck and she’s so intense, she’s a yeller (ugh!) and really pushes you to the limit. I’m up for the challenge and I can’t wait to see my friends-in-fitness (FIF) tomorrow. Ellen, YiLin & Jen, let’s do this! Well, since I’m on this sewing kick, I’ve decided to make most of the gifts I give this year (Christian, don’t worry, I can’t MAKE what you want, only the money to pay for it.) Yesterday, I started compiling a gift list and after a few tweaks, I think I’ve nailed down some of the things I’m making for friends and family. I was so excited to get started that I pulled out my last haul from Fabric.com that I’ve yet to use and went to town. The finger is slowing me down, but it’s not stopping my flow. Stay tuned for more updates and maybe a sneak peek. I’ll be sure to post everything I’ve made on Christmas along with any tutorials or links to where I found these groovy ideas.